We are now accepting New Golf Leagues for the 2019 Season! 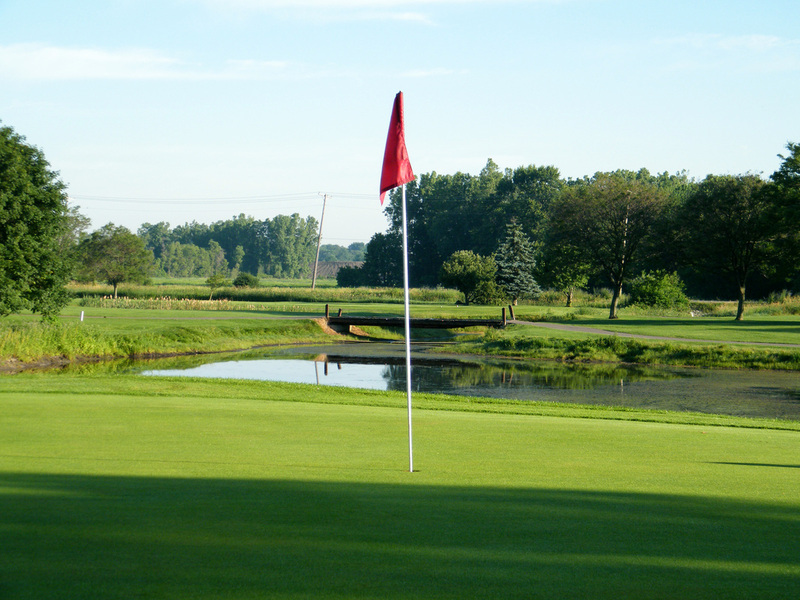 Located in beautiful South Lyon, Riverbank Golf Club is home to an 18-hole golf course, full pro shop, award-winning kitchen, and a friendly staff waiting to serve you seven days a week. The breathtaking landscape and fully-established menu make Riverbank a great place for banquets, corporate outings, and small weddings. From tee-offs, to happy hour drink specials, visit us soon! Gift certificates are available for purchase. 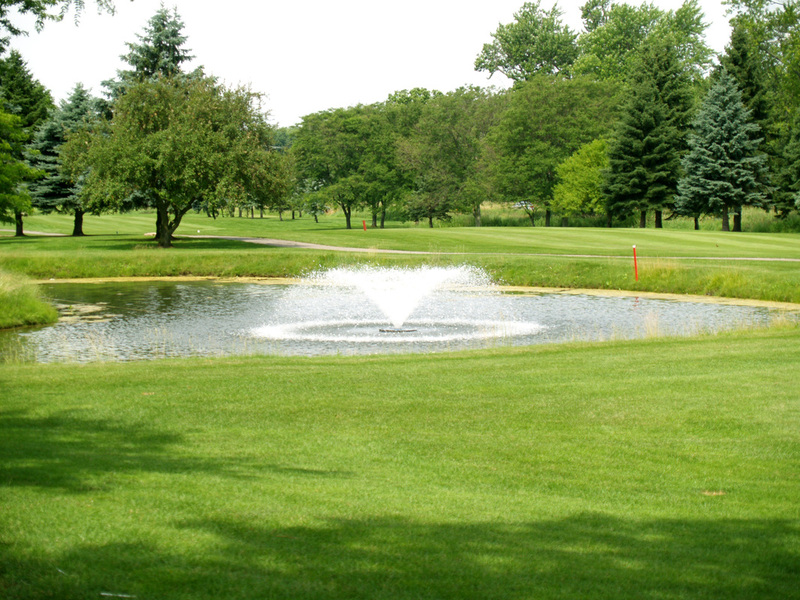 Please call the pro shop at 248-486-6251 or stop by on Fridays from 11am to 9pm. Our Par 4 course spans over 130 acres of South Lyons countryside.The golf course at Riverbank is challenging enough for semi-professional matches, yet still caters to those still learning the game. Most of the holes are Par 4 with the longest tee-to-green being over 500 yards. 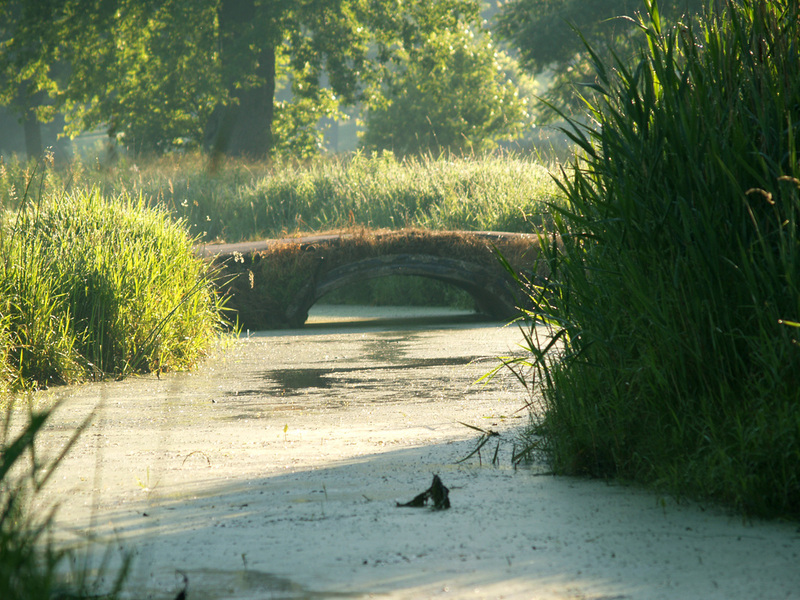 Full of trees, freshwater streams and ponds, you are sure to enjoy this course.